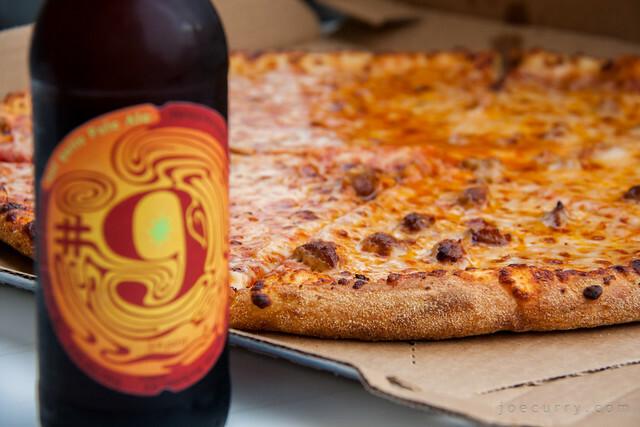 Sometimes the best way to end a summer Friday is the simplest: a box of pizza, a bottle or two of beer & laughing with good friends on the patio. Happy early wedding anniversary to Brian and Kaitlyn! Magic Hat is always the best way to end a summer Friday!